Norway 452-453,MNH.Michel 514-515. Law of Mass Action.Scientists,1964. Norway 452-453, MNH Michel 514-515 Centenary of the presentation of the Law of Mass Action by Professors Cato M.Guldberg and Peter Waage in the Oslo Scientific Society, 1964. $0.05 shipping for each additional eligible item you buy . For domestic purchases up to $60.00 first class mail will be used; purchases above $60.00 require mail with tracking number or insured mail (buyer pays the mail fee). For international purchases up to $60.00 first class international airmail will be used; purchases over $60.00 require mail with tracking number (registered mail, buyer pays the $17.00 or $18.00 for oversize item). Warning for the buyers from Eastern European countries, Russia, China, Middle East, South Asia, Latin America, Africa exclude RSA, and the buyers with Hip ID less 100: the purchases over $30.00 require expedited mail. 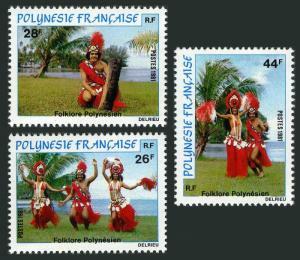 Fr Polynesia 346-348,MNH.Michel 329-331. Folk dancers,1981. 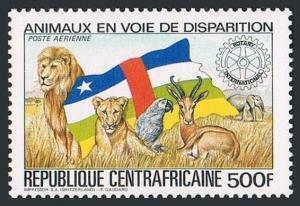 Central Africa C292,MNH. Endangered animals 1983.Lion,Parrot,Antelope,Elephant. 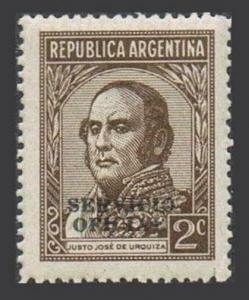 Argentina O38 block/4,MNH.Michel D81 I-II. Official 1940.Justo Jose de Urguiza. 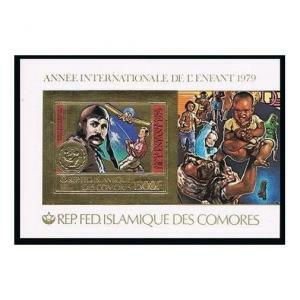 Comoro Isls 465A-465C imp,MNH.Michel 560B,Bl.224B-225B. IYC-1979.Bleriot,J.Cook.